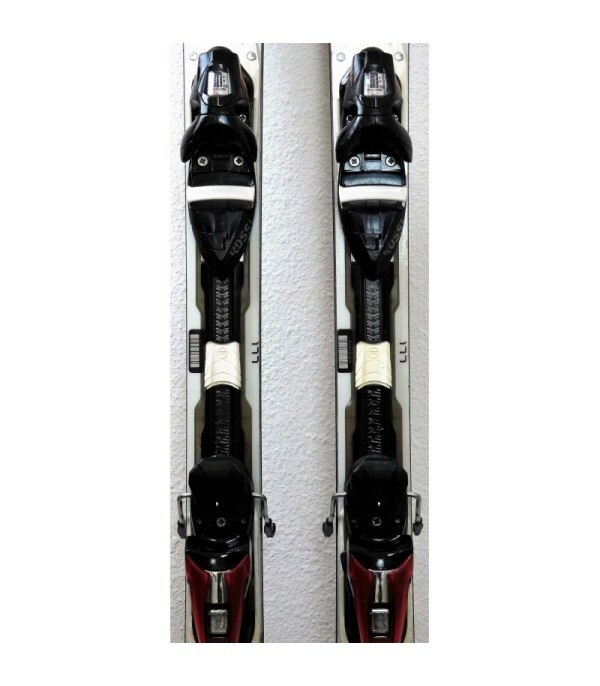 A ski track with a build after the latest technologies of the service course. 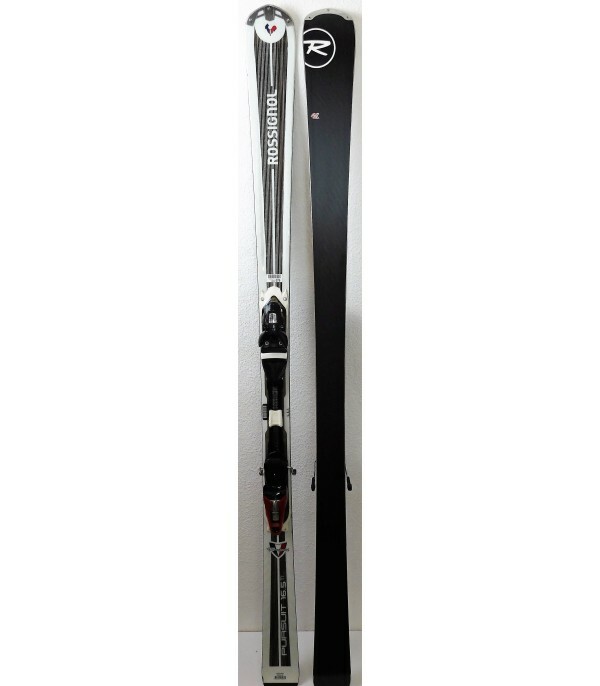 The PURSUIT 16.5 is a ski for piste handy and easy to take in hand, thanks to its slight rocker at the tip, which facilitates its entry into a curve, but it does not lose not, for all its hooks and its accuracy. 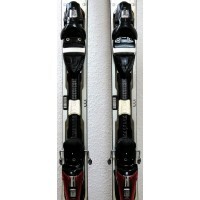 It is sold with the ski bindings AXIUM 120 TPI brand ROSSIGNOL, easily adjustable for all sizes. 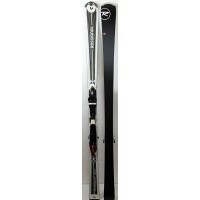 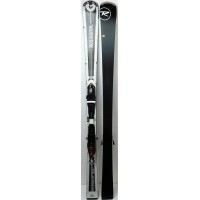 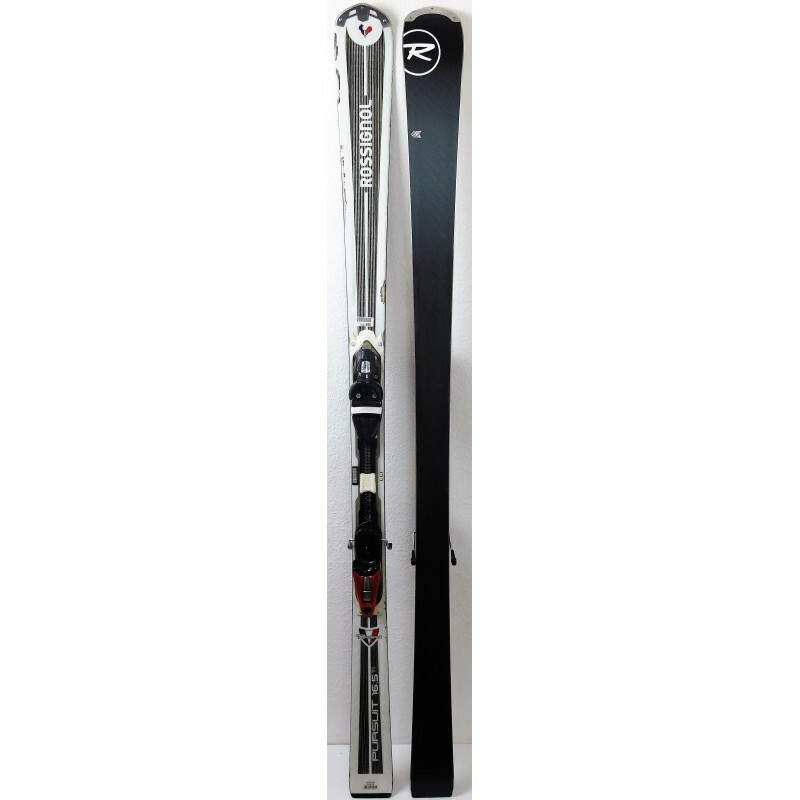 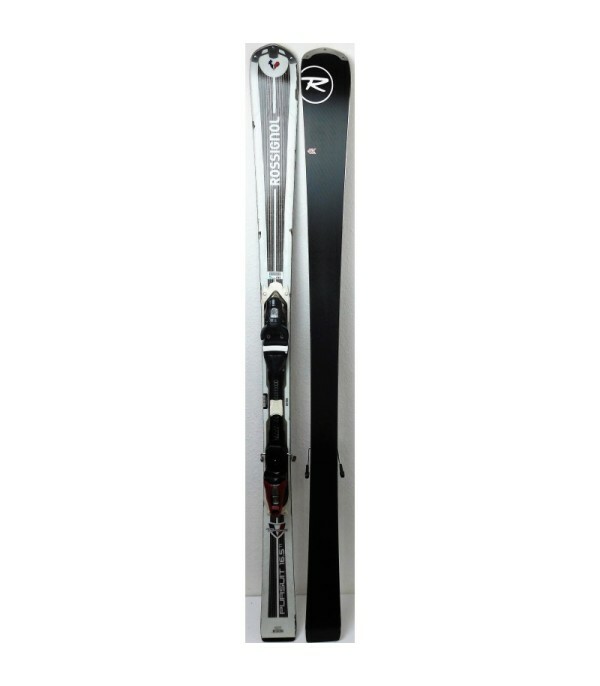 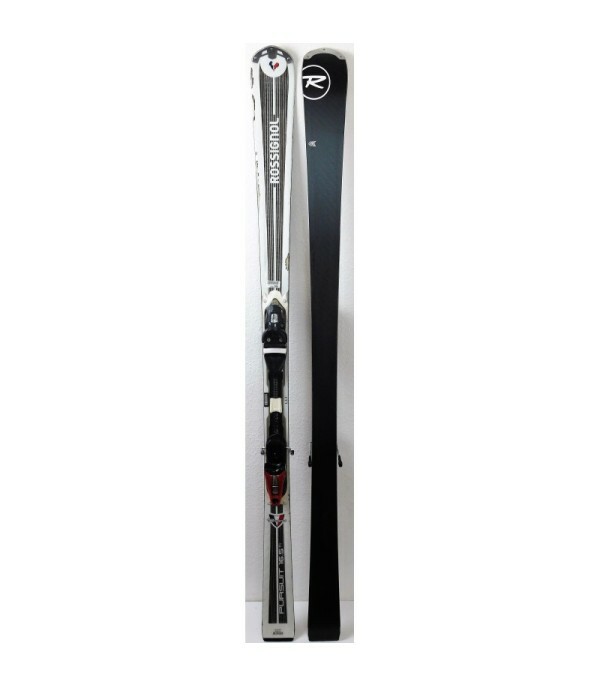 - Comes with ski bindings the ROSSIGNOL AXIUM 120 TPI.